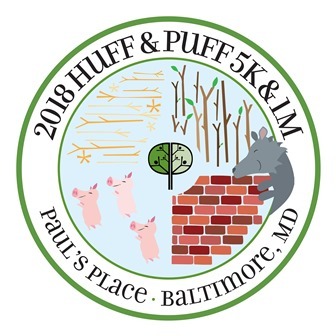 Join us on November 10 for the fourth annual Huff & Puff 5K Run and 1 Miler (1M) Walk/Fun Run to support Paul's Place, a catalyst and leader for change in Southwest Baltimore. 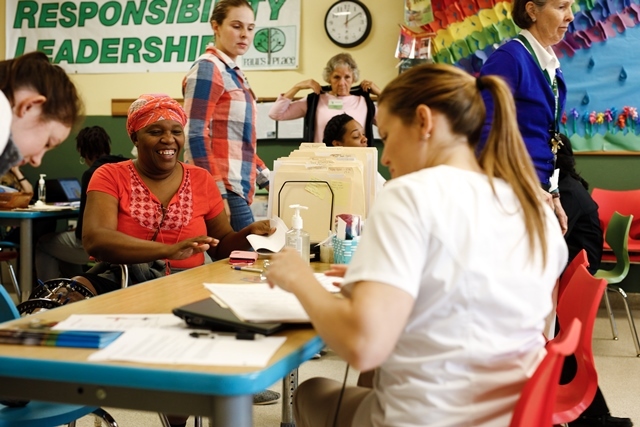 While the big, bad wolf might blow houses down, Paul’s Place has been working in Southwest Baltimore for 35 years to help rebuild individuals, families and our communities. 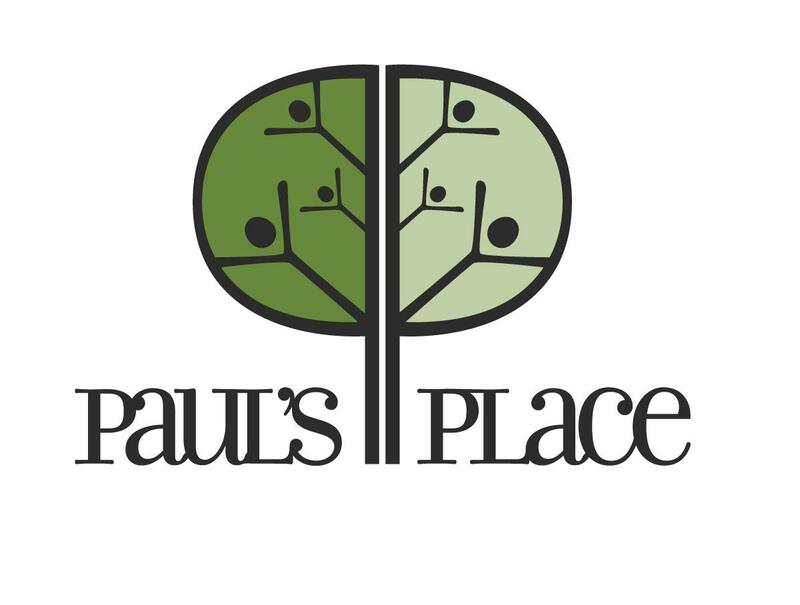 Paul's Place provides programs, services, and support that strengthen individuals and families, fostering hope, personal dignity, and growth. 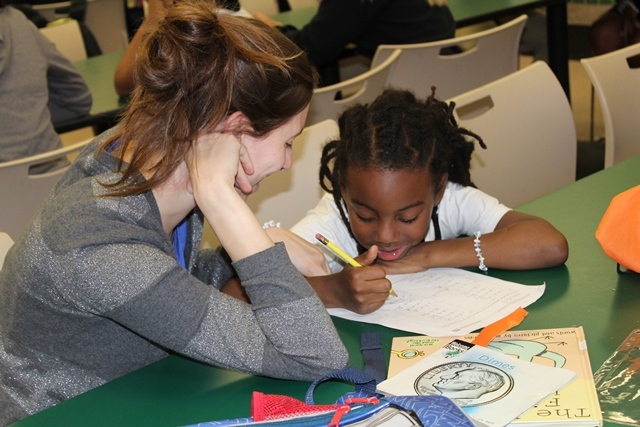 Your participation raises funds to empower 3,500+ children, youth, and adults each year to overcome homelessness, poverty, addiction and other life challenges and transform their lives. Take one more step for Paul's Place! Raise money individually or empower a team to raise funds and awareness. 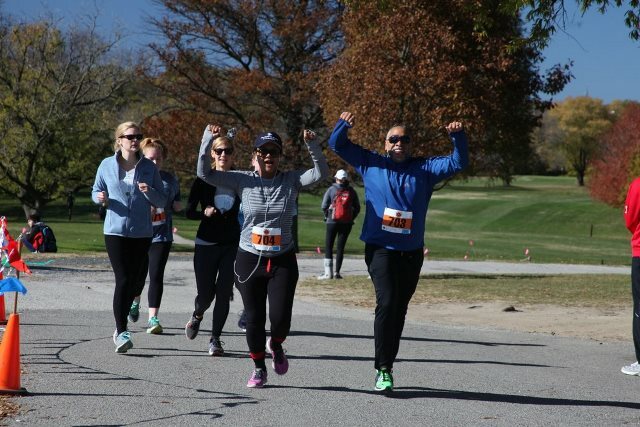 Build a team, create a custom fundraising page, and ask friends and family to sponsor your run or walk. 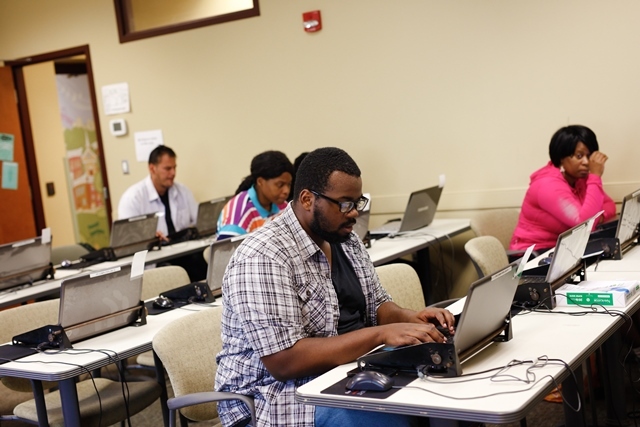 Learn more and get started. 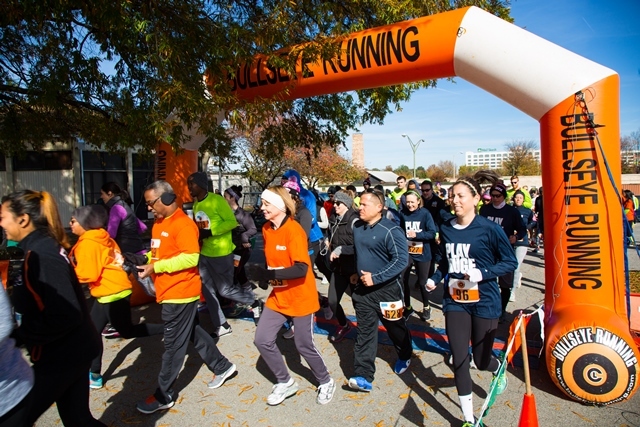 Packet Pick-up and Day-of-Event Registration: 10 a.m.
5K Run Time: 12 p.m.
1M Walk/Fun Run Time: 1 p.m. 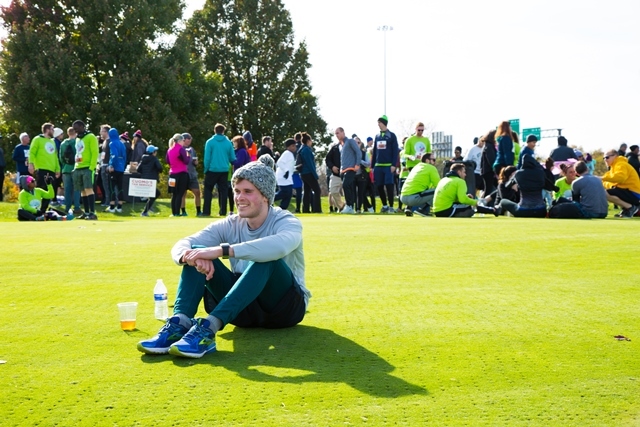 The Huff & Puff 5K Run & 1M Walk/Fun Run course loops through the 9 holes and scenic grounds of Carroll Park Golf Course, highlighting one of the city’s public golf venues. Participants will run or walk cross-country style catching glimpses of the Gwynns Falls Trail. Long-sleeved gender specific tech shirts for pre-registered 5K participants and a t-shirt for pre-registered 1M participants; shirt size is not guaranteed after October 30. Professional chip timing and awards ceremony for 5K participants. 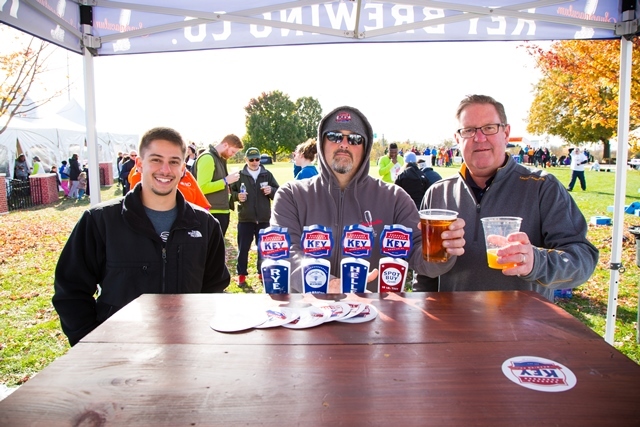 Post-race celebration (until 4 p.m.) including food, beer, wine, music, activities, and a heated tent. Secured FREE parking adjacent to the Carroll Park Golf Course. 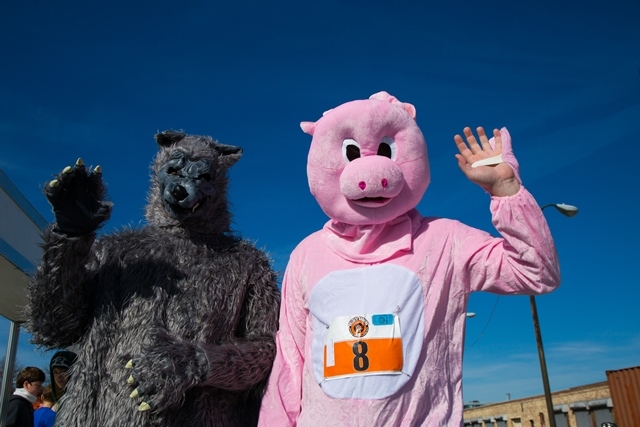 Pig and wolf costumes are encouraged! Invite your family and friends to cheer you on and to enjoy the free post-race celebration. Food, beer, and wine will be available for purchase. 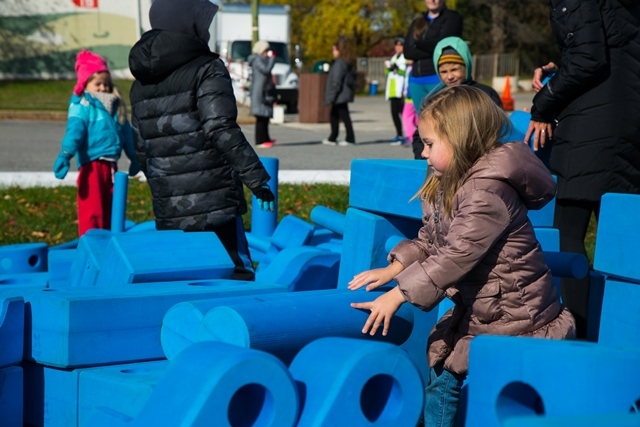 Kids of all ages are welcome; strollers are allowed on the 5K or 1M course, but please note that sections of the course are grass. No pets, please.